Trinidad and Tobago Hospitality and Tourism Institute (TTHTI)'s Carnival fete 'Taste of Carnival' has been cancelled. 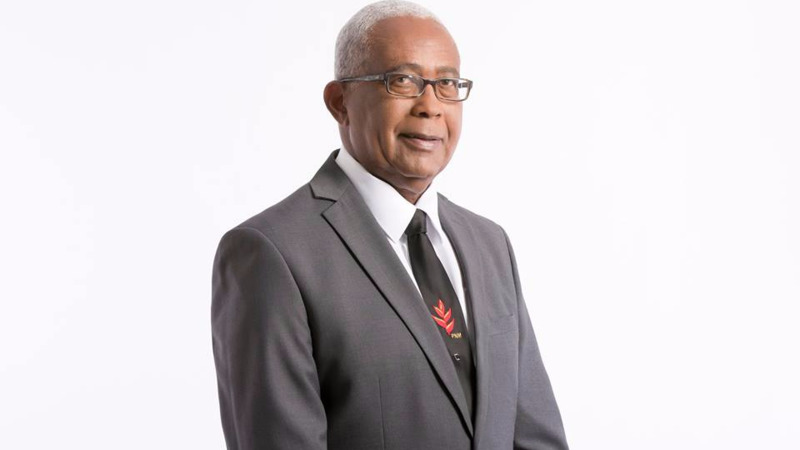 The Institute made the announcement on Thursday, lamenting that it had to make the cancellation for the first time in its 20-year run, especially since proceeds from the all-inclusive are used to fund student scholarships. "This decision was not easily made, given the positive impact this event has made on the lives of TTHTI’s students. 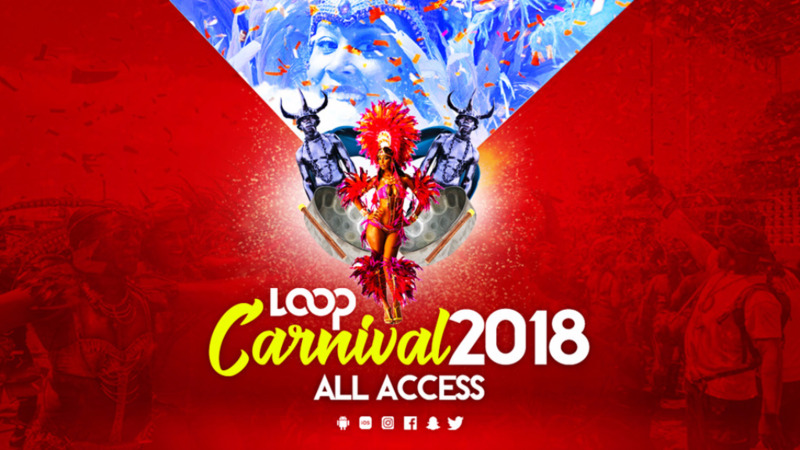 Over the past twenty years, the profits generated from Taste of Carnival events were directed to the Institute’s Scholarship Fund to facilitate the academic development and progress of young citizens of Trinidad & Tobago. The generous support of thousands of patrons of Taste of Carnival, as well as from other private donors, translated into dozens of scholarships being distributed to well-deserving students, totalling over TT$300,000," according to a statement issued by the Institute. 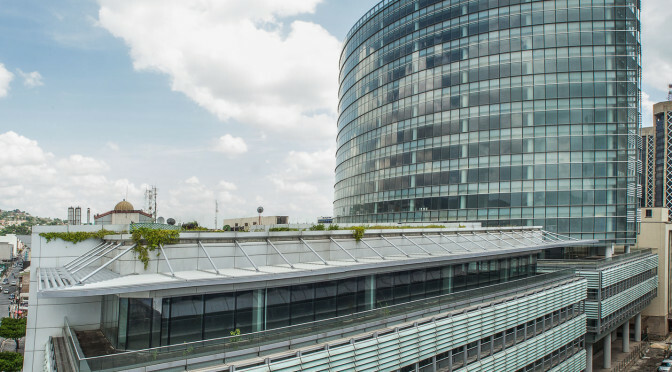 The Institute cited the non-payment of millions of dollars in GATE reimbursements and subvention payments as the reason for cancelling the event, saying that they were forced to exercise "fiscal prudence and prioritise expenditure on a range of projects, in order to ensure the Institute survives, whilst transforming its business model." 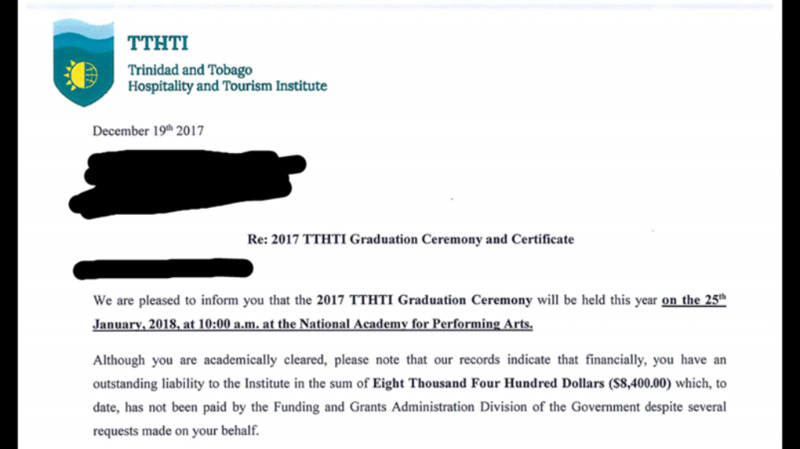 In December 2017, students of the Institute were issued letters stating that they had to pay all tuition fees in order to graduate in January 2018. TTHTI had made several requests to the Funding and Grants Administration Division of the Ministry of Education on behalf of students, which went unanswered. The course of study for Government Assistance for Tuition Expenses (GATE) funded students were paid by the Institute, however, it has not received not received the relevant reimbursements on behalf of the students to date. All enquiries should be directed to TTHTI’s Marketing Department at (868) 634 4250, Ext. 4005.